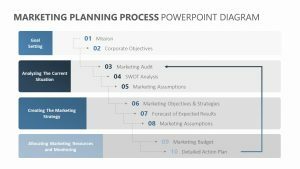 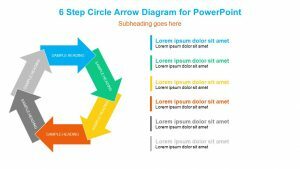 The 6 Stage Endless Loop Diagram for PowerPoint lets you show off the different parts of what makes your project or process flow with ease. 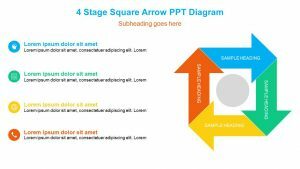 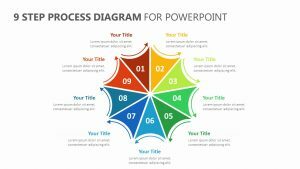 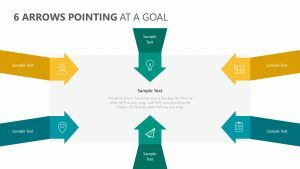 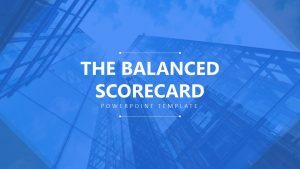 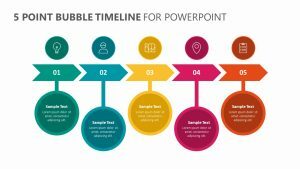 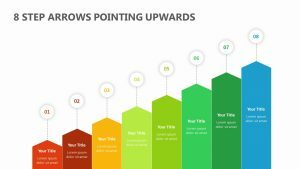 The 6 Stage Endless Loop Diagram for PowerPoint is a set of four fully editable PowerPoint slides that will allow you to edit the color, icons, text and so much more. 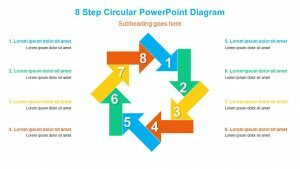 Each one of the six parts comes with its own color that represents it on the infinite loop. 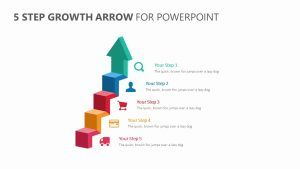 These colors translate to the side of the slides where there are just as many color-labeled places to include relevant text as well.